Anna is a Charleston native who graduated from College of Charleston in 2009 with a degree in Media Studies and a minor in dance. She went on to the University of South Carolina to earn her Master of Communication Disorders from the Arnold School of Public Health in 2018. 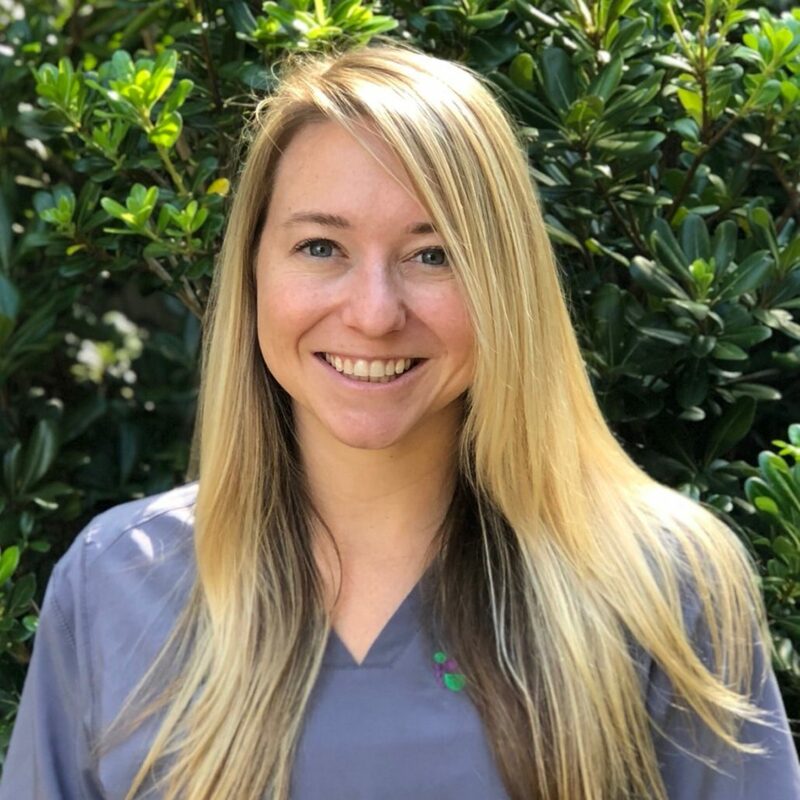 Anna’s pediatric clinical experience includes working in outpatient clinic as well as school settings treating patients with a variety of speech and language disorders. Anna enjoys yoga, being at the beach, and spending time with her dog, Hazel and fiance, Jeff.